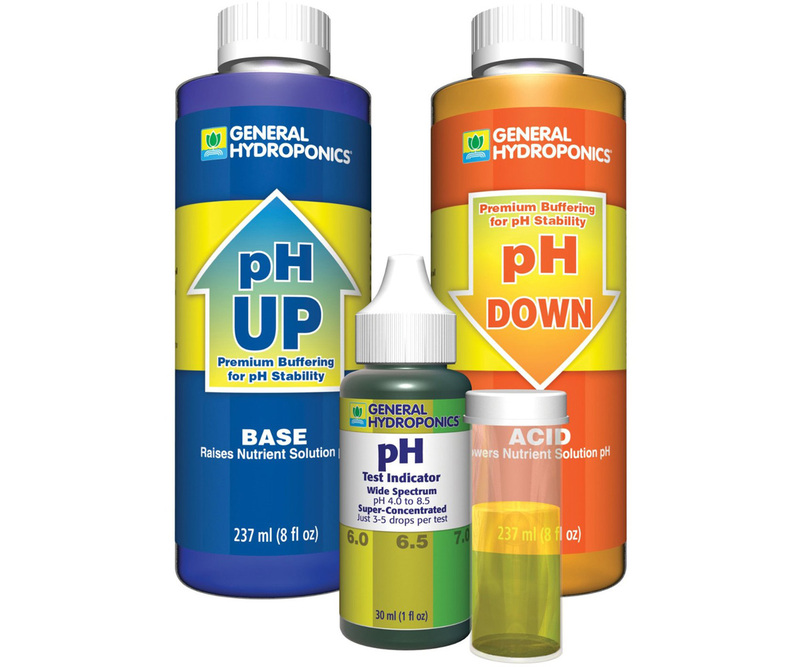 The pH Control Kit by General Hydroponics provides everything you need for testing the pH level of the nutrient solution in your hydroponic system.pH control is essential for stimulating vigorous plant growth. 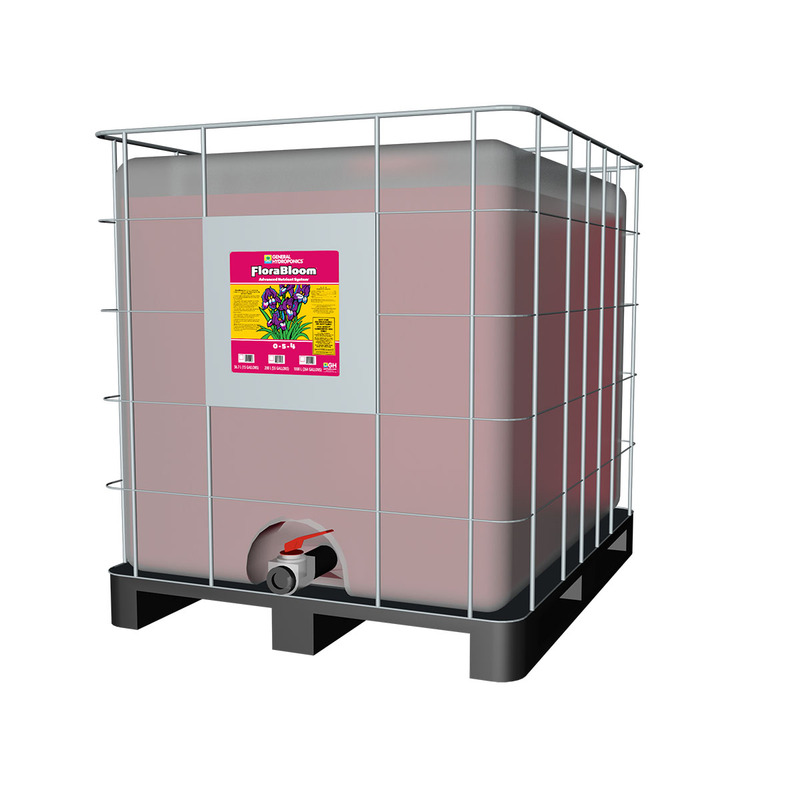 Vital elements in nutrient solution having pH that is too high (basic) or too low (acidic) cannot be properly absorbed by plants. Incorrect nutrient solution pH can cause slow growth, sickly plants and low yields.The kit contains pH UP (potassium hydroxide), pH DOWN (phosphoric acid), pH Test Indicator, and a test vial. To test, fill the vial halfway with nutrient solution, add 3 drops of pH Test Indicator per 5 mL of solution, and observe the coloration of the liquid in the test vial. Using either pH UP or pH DOWN, adjust the nutrient solution in your reservoir by adding small amounts of UP or DOWN with frequent re-testing to achieve the desired pH range (typically 5.5 to 6.5 for hydroponics).More information on pH, detailed directions, and a pH nutrient availability chart are included.